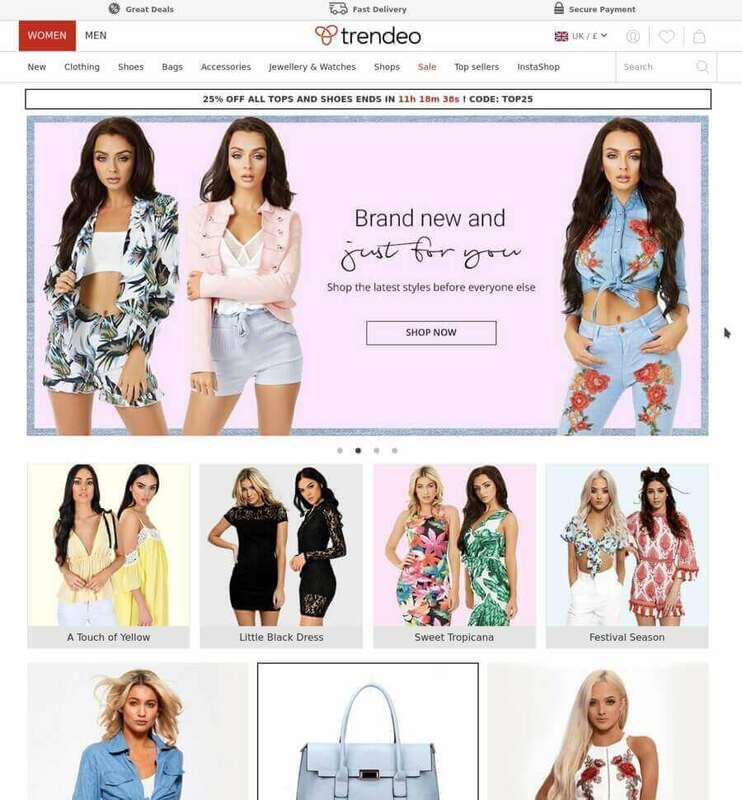 This web application is an e-commerce system serving as an online unified platform for many small clothing dealers. 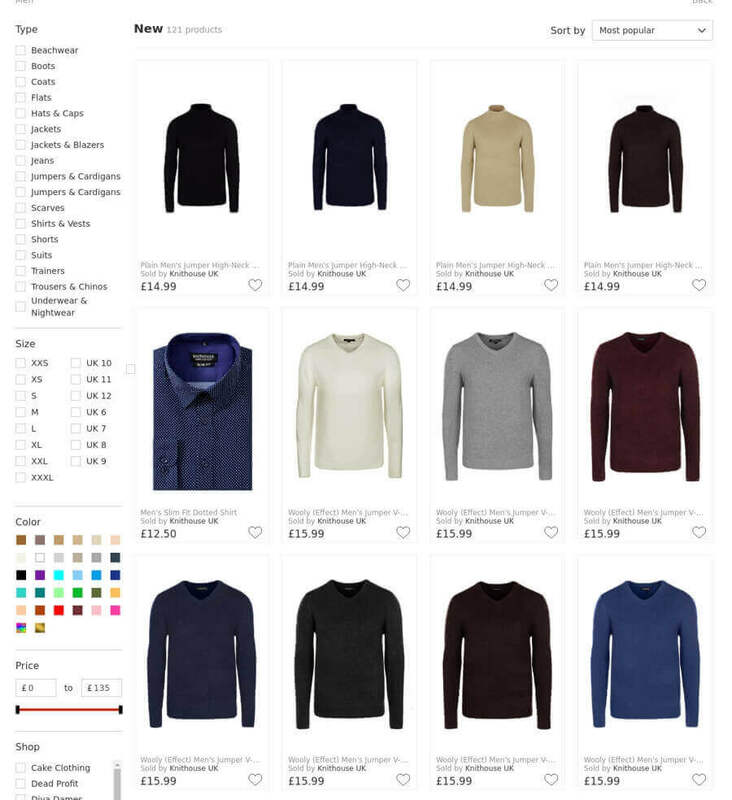 We deployed efficient caching and search mechanisms in order to show the product listings in the most responsive way. We used a NoSQL database and ElasticSearch. We had to develop a lot of different scraping and parsing tools in order to be able to import products from the website of the different merchants, without having them do anything. A modern and functional administrative dashboard was developed for management of every aspect of the online store. If you need an e-commerce system with complex management, data gathering and analytics features, that will help you reduce costs and save time, go ahead and write us a few lines about it, we can help!